We offer complete residential electrical services. We are proud to be serving Essex Homes, Kane Industries, Triton Homes & Baudo & Associate with the construction of their custom homes. 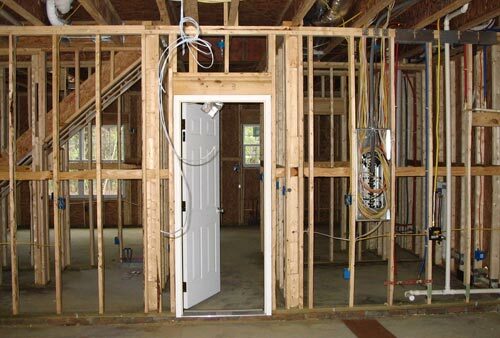 Projects range from 1,800 square feet to 8,000 square feet homes. 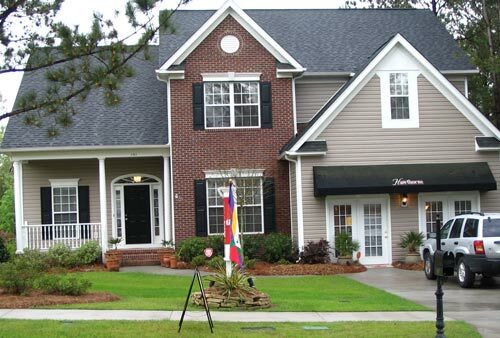 Our Residential Division serves the entire State if South Carolina. We believe in serving our customers where ever there business takes them. Mungo Homes: 2000+ square feet homes being built in Lexington. These homes have 4 bedrooms, 2 ½ baths with all upgrades available. We are pleased to be working with Mungo Homes on these houses and are looking forward many years working with The Mungo Company on their fine homes. 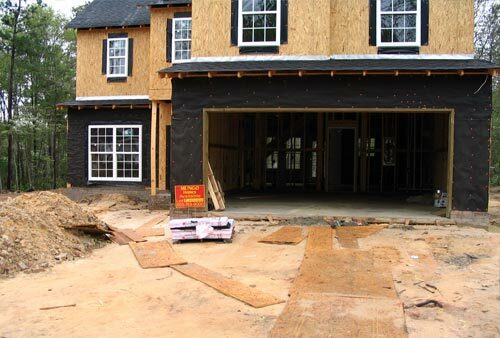 Great Southern Homes: 1300+ square feet homes being built in Columbia. These homes offer 3 or 4 bedroom models, 2 bathrooms with all upgrades available. Great Southern Homes have been great to work with and we are looking forward to years of faithful service to Great Southern Homes.